Zesco United have a debut date against Burundi opposition in the 2017 CAF Confederation Cup. The 2016 CAF Champions League semifinalists will face Le Ngozi Messenger next month in a first round tie. 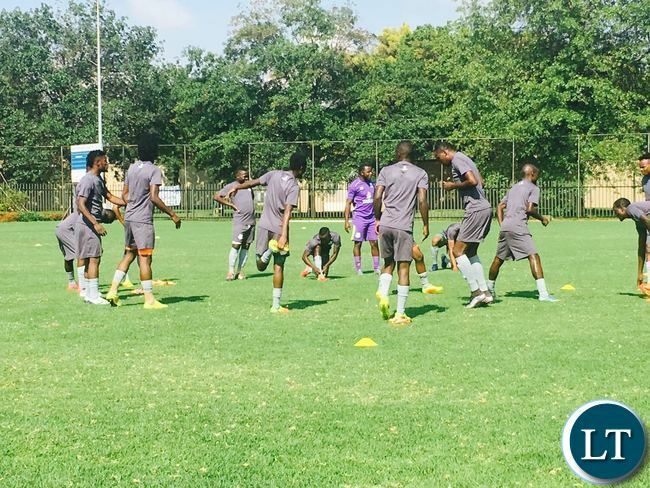 Zesco only enter the fray in March after enjoying a preliminary round bye in CAF’s second tier club cup competition. Ngozi booked their date with Zesco in dramatic fashion when they beat Zanzibar side KVZ 3-0 in Bujumbura to overturn a 2-1 away loss that they sustained on February 12. Ngozi will visit Zesco on March 11 before the Ndola side travel to Bujumbura for the final leg on March 18. Winner will advance to the playoff stage in April where they will be drawn against the last 16 losers relegated from the 2017 CAF Champions League. Victors in April will qualify to the Confederation Cup group stage that kickoff during the weekend of May 12. This should be easy meet for ZESCO COACH GEORGE LWANDAMINA, NOW THAT HE IS RELIEVED OF NATIONAL DUTIES AND CONCENTRATING ON ZESCO ALONE . ANYOKoo is empty headed. He reads but gets nothing from what he reads. Lwandamina left almost 2 months ago. What a shame to have such individuals around in Zambia.